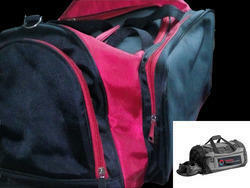 Our range of products include travel bag. We are one of the prominent supplier of Travel Bags. Best Quality Travel Bag. With 3 pockets. Side packet is deep to keep shoes. Used as sport as well as travel time.